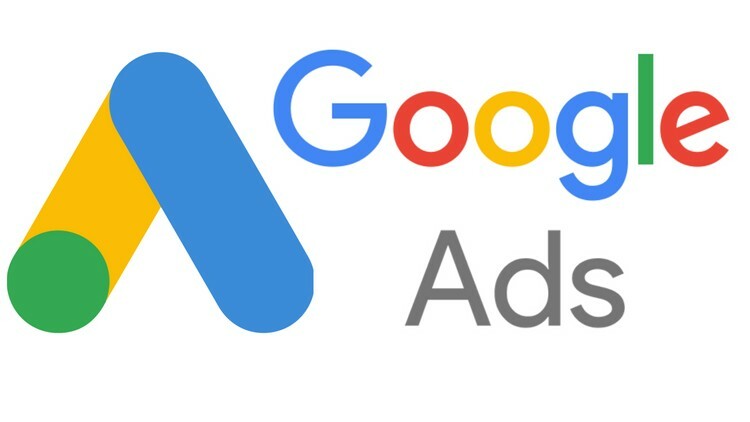 Google ads management keeps getting better as the digital giant continues to roll out important updates to stay ahead of the race in the PPC landscape. November saw Google adding some amazing features to its ads management platform in order to improve user experience and give clients better ROI. The areas affected by the updates included search and position metrics, language updates, goal-based campaign workflow, call/messaging reporting, Ad Pod testing, Google sheets integration, video ad sequencing, and many others. Check out some of the amazing Google ads management updates released in the past month. This update was announced by Google on November 6, adding four new metrics to help PPC advertisers understand how their ads are performing for their target keywords. Prior to the update, “Average Position” was the main metric for measuring the performance of Google ads. Now, we have four new position metrics for more efficient measurement of ads performance. These include Impressions (Absolute Top in percentage), Impression (Top in percentage) IS, Search (Absolute Top), and Search (Top) IS. What these updates do, make it easy for you to identify the search keywords that your Google ads are appearing for so you can make adjustments, if there is a need. Over time, Google share impression bidding strategies have proven to be useful. This new update is particularly helpful for brand awareness. The target impression share could be useful if you are creating a campaign with search terms related to a particular brand, that is a brand awareness campaign. The good part is that you can set the percentage for which you want your ads to appear for a given keyword. This is perhaps the most exciting Google Ads Management update for advertisers. With the new goal-based campaign, advertisers can now select the goal of a campaign before creating it. I wouldn’t say mimicking Facebook, but they are doing something similar in a Google kind of way. But that is not the exciting part. The amazing thing is that based on your choice of campaign goal, Google can suggest the campaign type that would give you the best return on your ads spend. Mobile-friendly ads with call-to-actions like click-to-message or click-to-call have been around for a while and they are immensely successful. The only downside to this type of ad has been the inability of advertisers to track results directly to them. However, with this update, calls from location extensions can now be tracked and counted as conversions once the call lasts up to 60 seconds. This kind of tracking can be very helpful in determining the campaigns, ads, and keywords that are driving interactions and engagements from the target audience. We have useful Google sheet plugins but nothing like the newest one. This add-on allows you to launch reports such as Landing Page reports, Display network keywords, Device reporting, Video Keywords, and Advanced bid adjustment reporting. Amazing right? If you are an advertiser who constantly creates brand video ads and stories, this update may be of interest to you. The good thing is that you no longer need to create a one-off video ad that people close after a few seconds. This tool allows you to break your video ads into different blocks allowing customers to view your ads in a sequence. This makes your ad appear like a series or journey that your target audience follow. A mid-roll ad can be annoying when viewing a content on YouTube, we just count the second and close it once we see that little “X” sign. It is even more annoying when we have to see them multiple times along our viewing journey. So, it is usually a lose-lose scenario for both advertiser and the viewer. The viewer is annoyed, the advertiser sees lesser engagement. Now, Google is flipping the table to benefit both parties. With this update, viewers can now enjoy an ad-free content on YouTube by viewing multiple sets of ads at the beginning of a video and after that, no more ads. This update isn’t available for all advertisers yet, but we will keep you updated. So, these are some of the important Google ads management updates for November 2018. We will keep you updated as we receive information about future updates. You can also get in touch with us to help you get the best ROI for your Google ads investment. Want to see what we can do? You can check some of our success stories here.